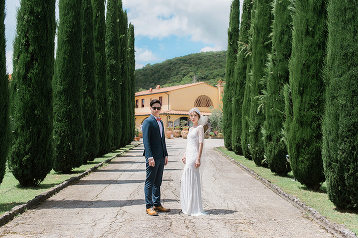 Utterly blown away by this wedding gown from Clara Wedding featuring a classic silhouette and delicate detailing! 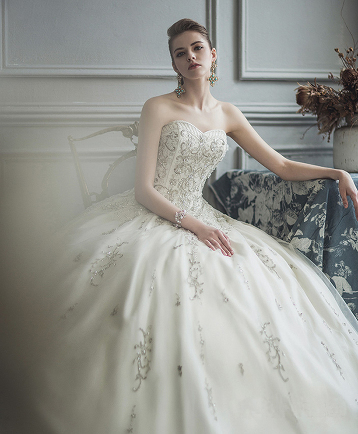 We cannot resist this graceful ball gown from Innocently featuring an airy flowy skirt! 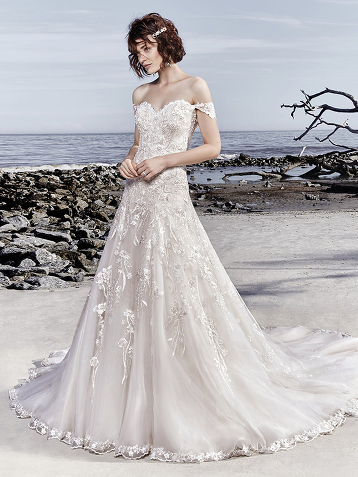 Romantic, chic, and elegant, this mermaid gown from Lace and Dolly is jaw-droppingly beautiful! 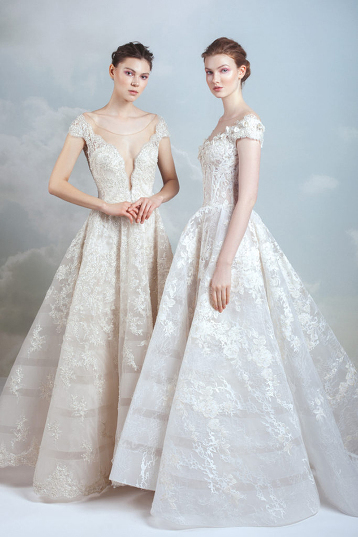 This contemporary wedding gown from Steven Khalil is bursting with couture-inspired elements! 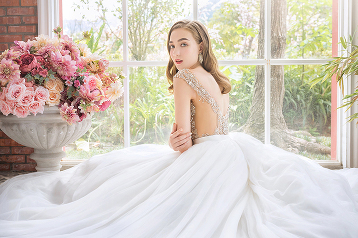 This princess-inspired wedding gown from Clara Wedding featuring a chic neckline design and sophisticated jewel embellishments is guaranteed to make you the star of the day! A stunning fashion-forward look for your engagement photo shoot! 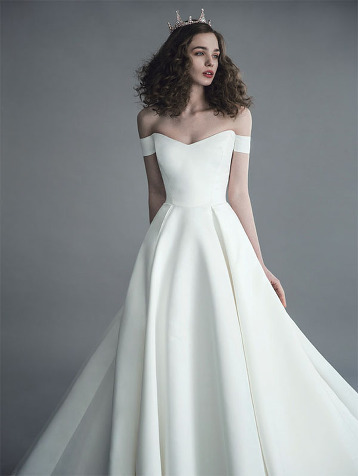 This off-the-shoulder wedding gown from Ray & Co. is a perfect illustration of minimalist beauty! 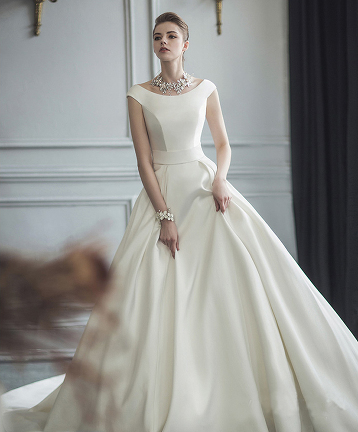 This sleek wedding gown from Clara Wedding is infused with an elegant spirit! This fitted gown from 8D & PP Wedding featuring delicate lace detailing is irresistible! 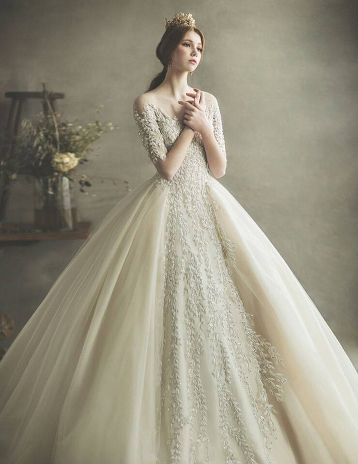 This vine-inspired wedding gown from Marilena by Blanc is a beautiful work of art! 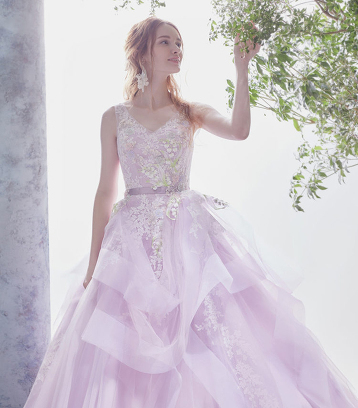 This pastel gown from Kiyoko Hata featuring dreamy tulle layers is fit for fairy tale lovers! This minimalist gown from Sottero and Midgley featuring chic embroideries is downright droolworthy! 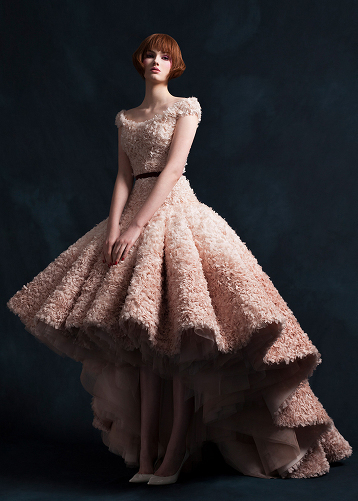 Utterly blown away by this ombre high-low gown from Krikor Jabotian! 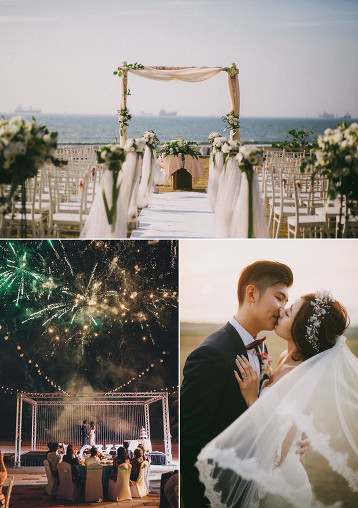 This romantic beach engagement session featuring a refreshing bridal look and elegant wedding dress is filled with style, elegance, and effortless beauty! 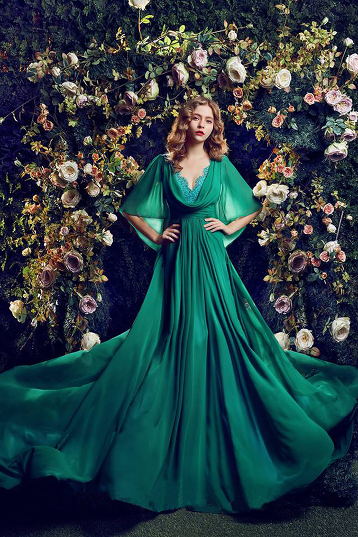 How stunning is this emerald green gown from Royal Wed featuring vintage-inspired laced neckline and airy sleeves! 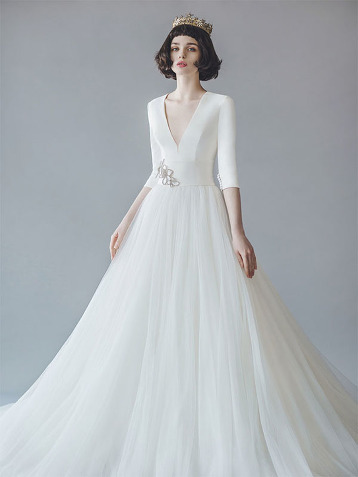 Minimal, elegant, and imperial, this wedding gown from Alexandra Bride is off the charts beautiful! 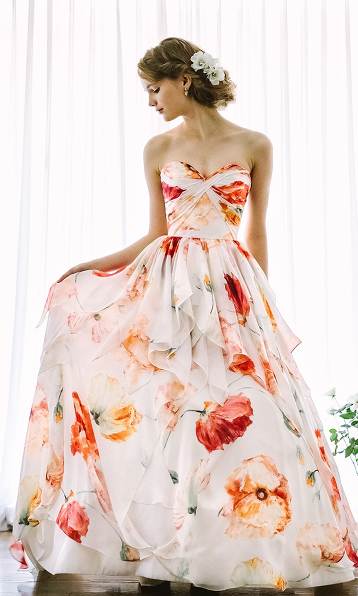 This watercolor floral dress from Granmanie is irresistible to romantic brides dreaming of a garden-inspired wedding! 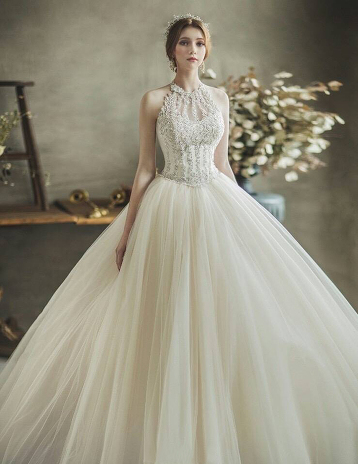 This fashion-forward off-the-shoulder gown from Sottero and Midgley featuring exquisite jewel embellishments is incredibly beautiful! 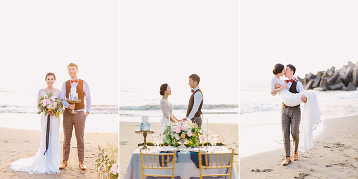 So drawn into this romantic beach engagement session colored by endless love! 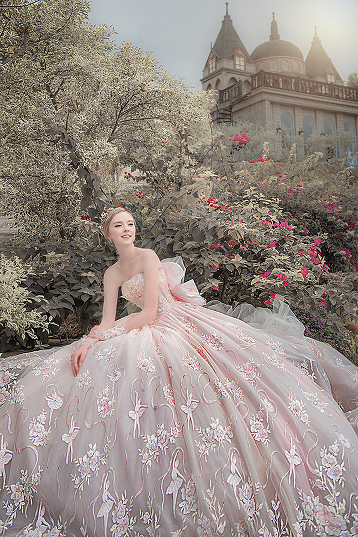 Get ready for a visual feast with this new collection from Gemy Maalouf! 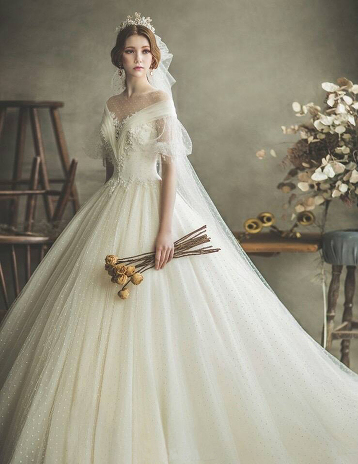 This jeweled wedding gown from Ginger Wedding featuring an airy tulle skirt is a show stopper! A refreshing yellow gown from Four Sis & Co. featuring a sweet touch of lace detailing! 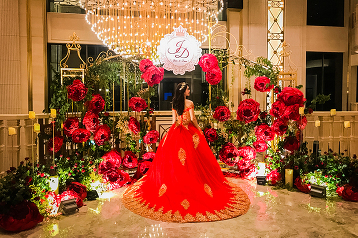 This prewedding portrait presents authentic character surrounded by regal romance! 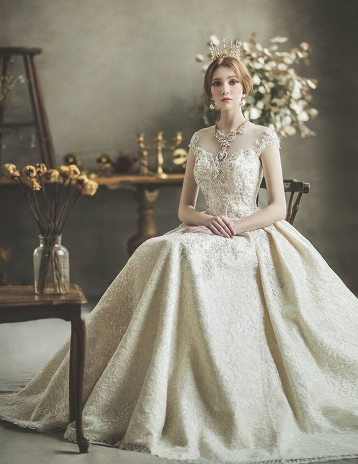 This gorgeous wedding gown from Alexandra Bride featuring sophisticated jewel embellishments is absolutely stunning! 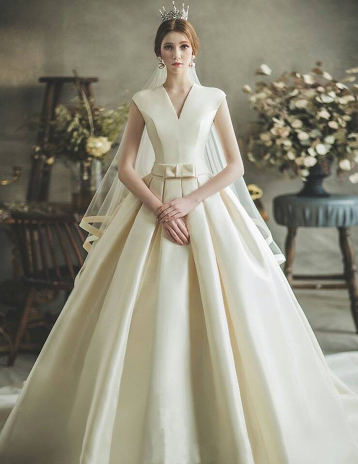 This chic wedding gown from Ray & Co. featuring a deep-V neckline demonstrates a whimsical spirit while maintaining modernity! This emerald green tea length gown from Jenny Chou Wedding featuring sparkly details will definitely make you shine on the big day! 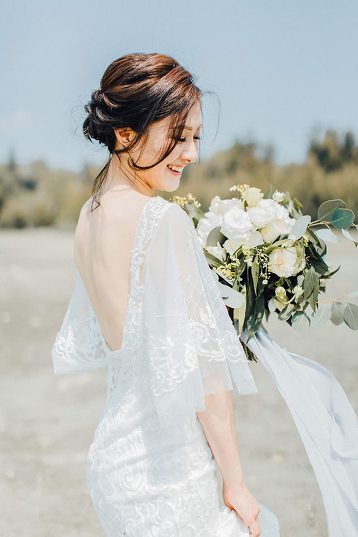 This sophisticated wedding gown from Clara Wedding featuring vine-inspired lace detailing is jaw-droppingly beautiful!